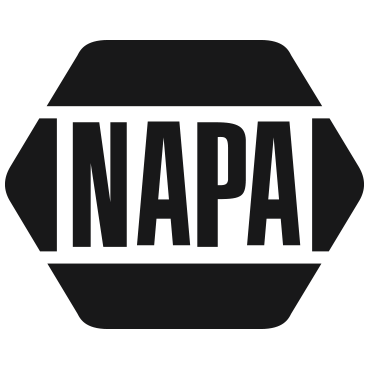 We are a Napa Auto Care Center that works on all foreign & domestic cars and trucks while providing dealership quality services at a cost effective price. We are committed to customer service and satisfaction. not on the list? ask us! We service all foreign and domestic cars, SUVs, and trucks. Anything from light bulbs to engine replacement, no job is too big or small. We specialize in performing all factory scheduled services and timing belts; dealership quality repairs at a cost effective price, without the big place attitude. Just a small family business doing things the way they should be done.